I love the smell of freshly-laid ink upon a crisp sheet of paper. Likewise, I also enjoy marveling at the slightly raised lines for each layer of ink screened upon a vintage skateboard deck. Call me old-school, call me old-fashioned - hell, call me an old fart for all I care - but there is something about the pre-digital process of silk screening that really appeals to me. It appealed to Andy Warhol and he got rich and famous, so maybe there's something to it? From our good friends at Wikipedia: "Screen printing is a printing technique whereby a mesh is used to transfer ink onto a substrate, except in areas made impermeable to the ink by a blocking stencil. A blade or squeegee is moved across the screen to fill the open mesh apertures with ink, and a reverse stroke then causes the screen to touch the substrate momentarily along a line of contact. This causes the ink to wet the substrate and be pulled out of the mesh apertures as the screen springs back after the blade has passed." Yep, that about sums it up. Going back to Andy Warhol, in his autobiography Popism he says of silk screening: "... you get the same image, slightly different each time. It was all so simple, quick and chancy. I was thrilled with it." Me too, Andy... me too. 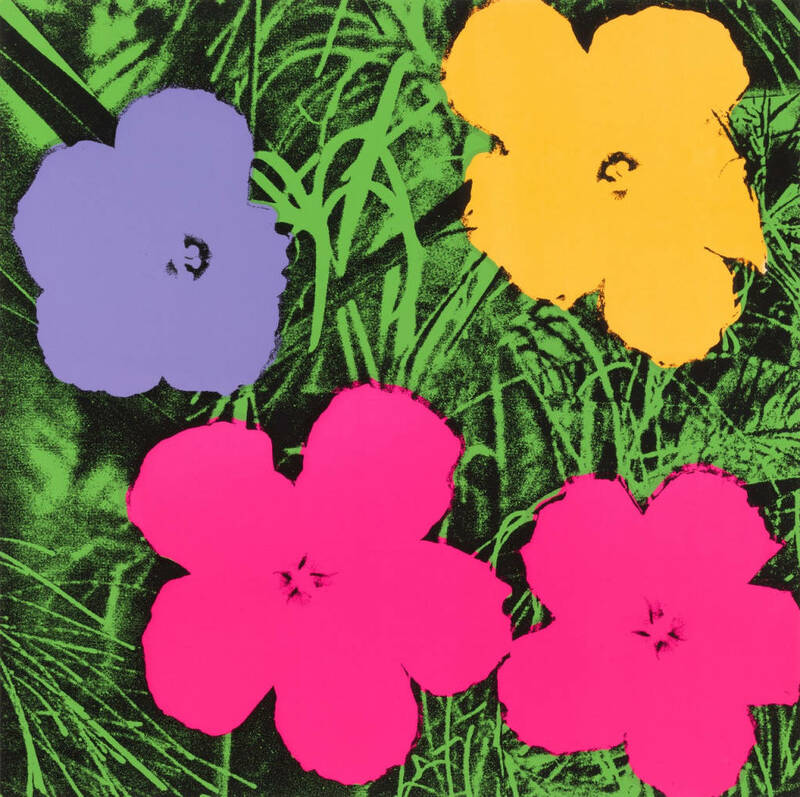 Warhol's screen prints varied wildly in quality and in registration (the accuracy of lining up screen layers atop one another), but that all contributed to their appeal. Some of his most regarded prints have blotches of ink or mis-registered color layers, which really gives the work some character. Most of the posters you put on your wall as a teenager did too! 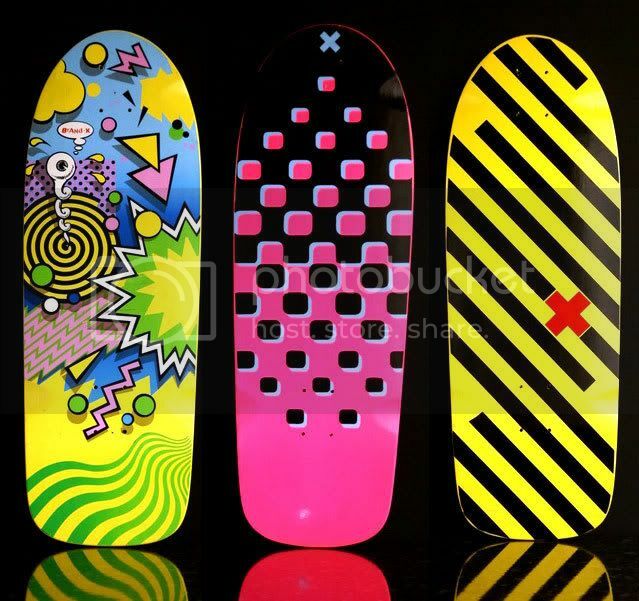 Outside of Warhol, my influences are mostly guys who screened skateboard decks in the 80s who elevated up to an art form. Guys like Bernie Tostenson, Jeff Newton and Dana Buck are my idols. Go look 'em up if you want to know more about these pioneering ink cowboys! Thank you for reading this! Now go forth and smell the ink... cheers!